Blueprint – yet another new online resource for Art & Design! Yet another brilliant new resource for Art & Design! 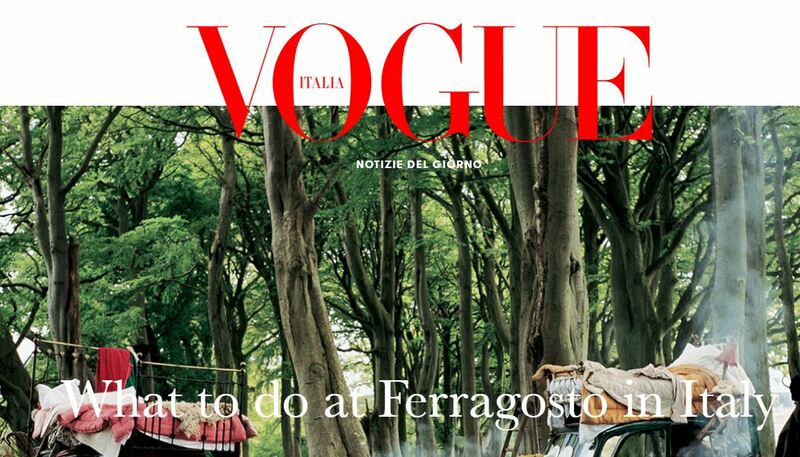 Our new Fashion resource, Vogue Italia archive, neatly complements our existing online access to Vogue US. Vogue Italia archive consists of scanned articles from the journal’s launch in 1964 onwards, and so is excellent for illustrations, retro interest in Fashion and the historical development of garments. Use the keyword feature to search for garments, designers etc. Art and Architecture Archive – great new online resource! Do you want to know whether you can “borrow” from someone else’s work for your own performance or artwork? Do you want guidance on how to seek permission to use someone else’s work, or to protect your own? 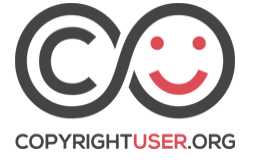 A great place to start when looking for anything on copyright for the creative industries is COPYRIGHTUSER.ORG. 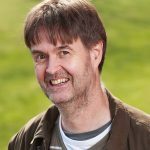 Read why Andy thinks LS:N is a great electronic resource.